The Halifax Regional Municipality has one of the most technically sophisticated waste management systems in Canada, a system based on maximizing the 3Rs (reduce, reuse, recycle). However, understanding that not all generated waste can be reused or recycled, HRM realized the need for a waste disposal facility that could sort and handle such materials. 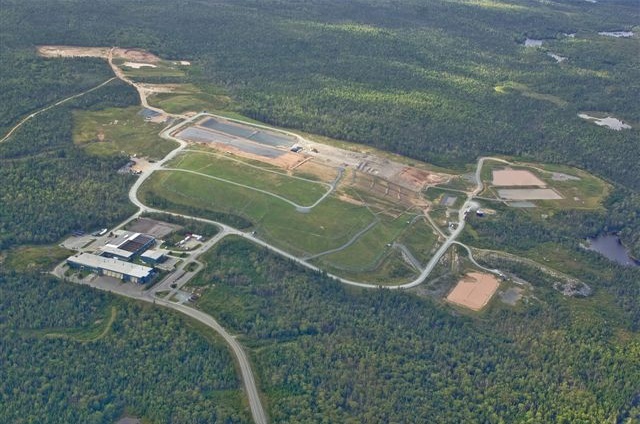 This resulted in Mirror NS's design, construction and operation of the Otter Lake Waste Management Facility. 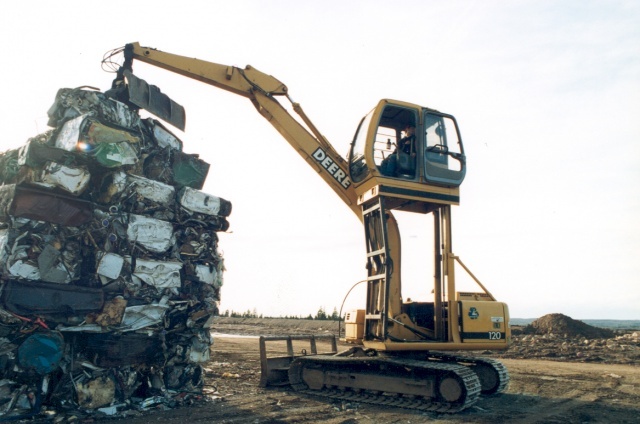 In order to meet these objectives, the Otter Lake Waste Processing and Disposal Facility features a front end processor (FEP) to receive 450-750 tonnes of waste per day for complete sorting of organic materials, recyclables and hazardous materials. In addition, a Waste Stabilization Facility (WSF) handles organic waste through a composting process that substantially reduces the volatile organic compounds (VOC) and moisture. Finally, stabilized organic material and non-organic waste is disposed in the Residual Material Disposal cells (RDF), each of which accepts 2-3 years of material. The RDF is built on a cell-by-cell basis, with Mirror NS responsible for subsequent design and construction. 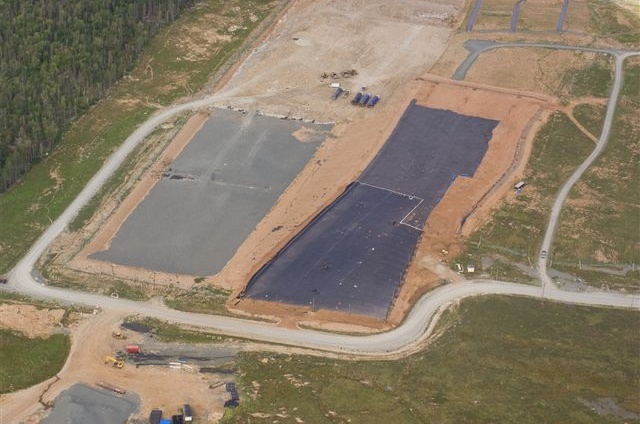 The Otter Lake Waste facility has met or exceeded all of the design criteria set out by the municipality, and Mirror was recognized by the Association of Professional Engineers of Nova Scotia (APENS) for excellence in design and construction. Covenants are also in place to ensure that the municipality is protected from environmental liability 30 years past the contract period. To date, as confirmed by third party monitoring, the Otter Lake facility has shown no impact to the environment.